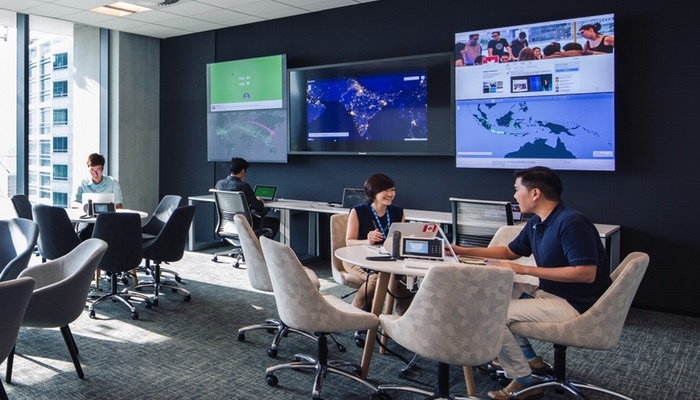 Twitter Is Building Its First APAC Data Science Team In S'pore, And They Are Looking For Data Scientists! Update: Twitter has gotten in touch with us and shared that they are looking for data scientists instead of developers. 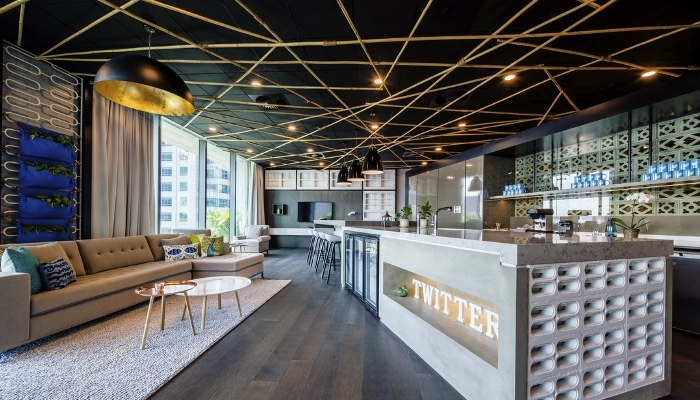 Twitter, which set up its new office here in Singapore last year, is apparently looking to build its first data science team in Asia Pacific in Singapore, and they are looking for data scientists. Update: Here’s the job description. “Join us as we share more information about data science at Twitter, as well as more details about our vision for this team. We are also giving away exclusive goodie bags to the first 50 attendees!” – reads the email invite. 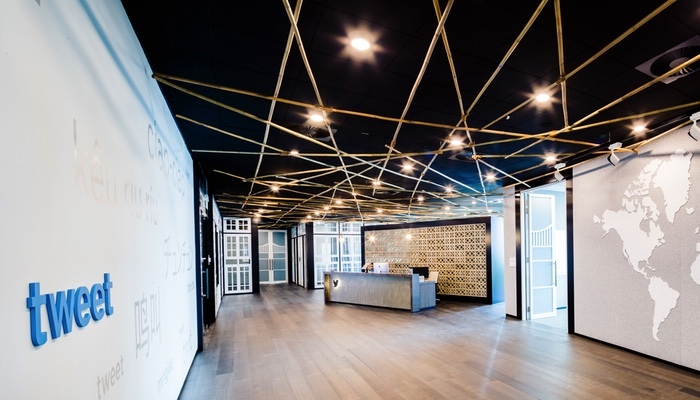 It is probably a known agenda now that Singapore is pushing towards its Smart Nation aspiration, and as part of the push, Singapore is facing a serious short supply of tech talents in Singapore. According to a report on Straits Times, Infocomm Development Authority (IDA), the statutory board in charge of the various Smart Nation initiatives, shared that in 2014, though there were 150,000 technology professionals working in Singapore, about 15,000 vacancies could not be filled. In 2017, another 15,000 tech specialists are needed to fill in roles such as cyber security, data analytics and application development, implying that we are lacking up to 30,000 information technology professionals. So yes, it’s a great time to be a programmer now, especially if you are in Singapore – because the government, big corporates as well as startups and SMEs alike, are all looking for you right now.